South Charlotte Recreation Association (SCRA) offers a fun and competitive brand of basketball played at a variety of gyms throughout the South Charlotte area including: Ardrey Kell High School, Community House Middle School, South Charlotte Middle School, Providence Day School, Endhaven and Polo Ridge Elementary School. Our point of emphasis is providing fun,developmental and enjoyable recreation for all program participants. We stress positive coaching and an environment where all children are given the opportunity to have fun and learn the game of basketball. Our focus is on fun but each child will also be given the opportunity to learn valuable fundamentals of basketball and life like teamwork, sportsmanship, commitment, and hard work. 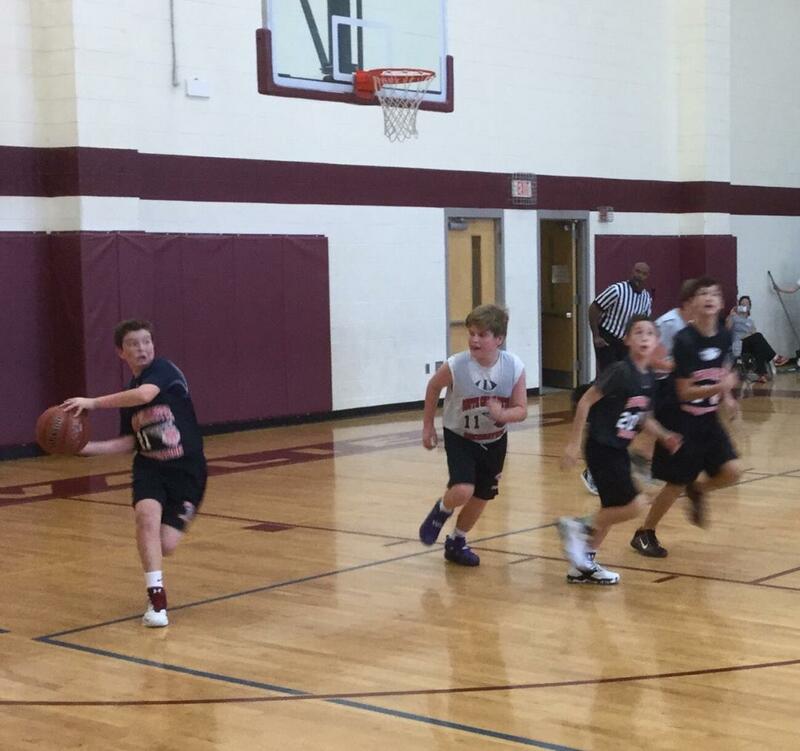 The South Charlotte Recreation Association, formerly known as Old Providence (OP), has been around for decades and has provided a high quality basketball league for thousands of girls and boys in our community over the years. We are rated as one of the top youth basketball programs in Charlotte. This year we hope to continue the tradition of excellence. And in the spirit of continuous improvement, we want to make some enhancements and changes to our league in order to improve the experience of all of those in our basketball community - players, parents, coaches, refs and fans. We will highlight some of those changes below. We have developed four guiding principles that will drive everything we do with the league. 4. The foruth is strive to achieve league PARITY. Last year we made some changes that helped greatly improve in this area. There was both science and art involved and it wasn't perfect but it was better than we have ever seen, interms of balanced teams and close scores. 1. This year, as every year, we want to encourage positive attitudes, sportsmanship and fair play and respect from the entire SCRA basketball family - players, coaches, parents and fans. As such, we have enhanced our code of conduct policy to include new Standards of Behavior agreements for ALL players, coaches and parents. We will provide forms on this website that must be signed and submitted to league officials during the mandatory evaluations by all players, coaches and parents before the draft. A players registration shall be considered incomplete until both the players and parents forms have been submitted. 2. We will extend the registration deadline for Middle School student-athletes trying out for their school teams. However, we strongly encourage you to register your child even if they are trying out and if they DO make the team you will be refunded your registration fees without penalty. 4. Mandatory evaluations for ALL players. All players must participate in the evaluation process inorder to participate in the draft process. We will hold multiple evaluation sessions (scheduled the week of 10/20-11/1). This will NOT apply to the Instructional Division. 5. Any player that misses the evaluation can not be drafted by ANYONE. Instead they MUST be assigned to a random blind "hat pick" in the draft pool. 6. 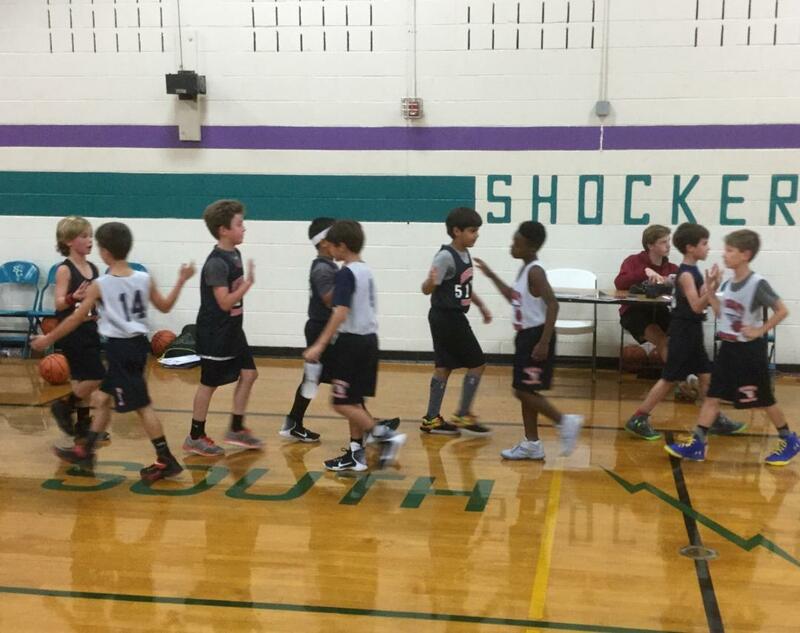 This year there will be NO intact teams or AAU teams allowed for the boys league. This rule will also prohibit more than two players from the same boys AAU or other organized travel team from playing on the same team. This rule does NOT apply to the girls league. Additionally please be advised that neither parental requests, car pooling nor requests for specific coaches requests will be factors considered for team placement. We believe that this is critical to our ongoing efforts to continuing to improve the competitive balance across the league. 7. 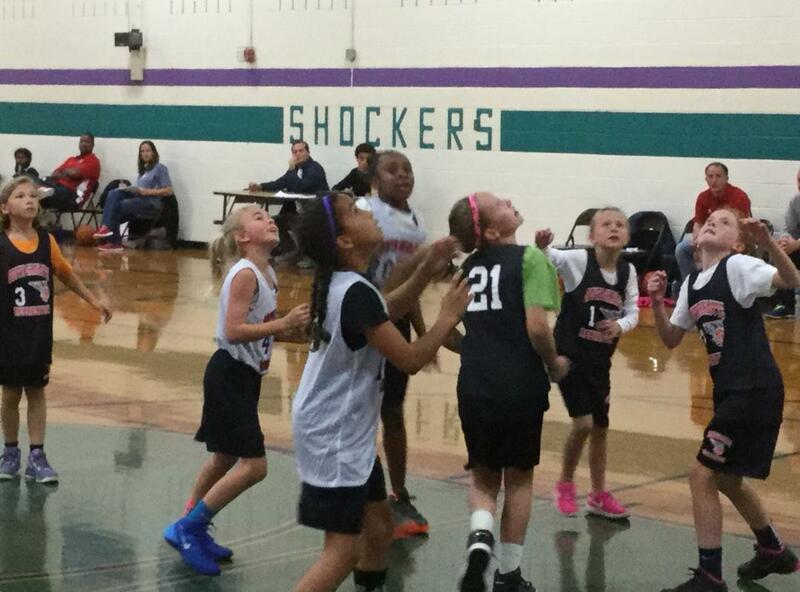 The girls league will no longer have restrictions on playing with friends and team mates from other sports. Last year we eliminated admission fees for families that will continue. 8. We will have coaches clinics in November and player clinics/ camps later in the season. Details to be announced soon. PAYMENT POLICY: Online payment is expected at time of registration. Unpaid registrations will be automatically moved to the waitlist after 2 days. Your spot is not guaranteed unless the league receives payment. REFUND POLICY: The SCRA allows refunds ONLY BEFORE a player has been drafted and placed on a team. There will be a $50 administrative fee per player on all refunds requested. Once a player has been drafted or placed on a team, NO REFUND will be issued. *The permissible ONLY EXCEPTION to this policy is for players that make their middle school teams.